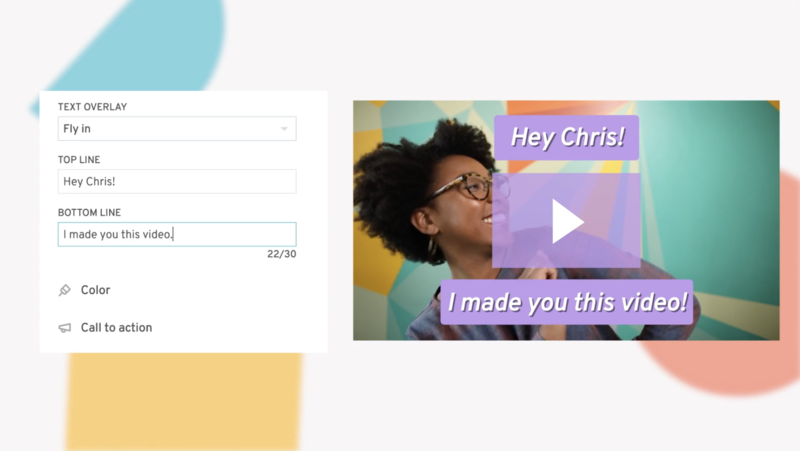 With Soapbox, creating a high-quality video is faster than writing a long email or running an in-person presentation, and it’s an easy way to make a memorable, human connection. Onboarding a new employee? Explaining a concept to a customer? Pitching a product to a lead? Now you can go beyond your average webcam video, integrate screen recordings, and create beautiful videos in minutes. We’re confident that people in every functional area can use Soapbox to engage viewers and save time. For this guide, we created 8 sample presentations with Soapbox. As you watch them, take note of the sleek slides created by our design team. If you like what you see, download the presentation templates for free and try them out in your next Soapbox video! Your marketing team thrives on data. After all, your strategy depends on it. So when it comes time to share the latest findings and insights on what’s going well (and perhaps what isn’t), Soapbox lets you detail your results in a visually comprehensive way that makes it easy to share with one individual, or your entire team. In this example, Jenny takes our team through her weekly social media roundup, using slides to give a visual breakdown of complex information that probably wouldn’t translate as well over a long email… not to mention that we wouldn’t have the privilege of seeing Jenny spice up her presentation with some dance moves if it weren’t for Soapbox. You’re hosting a webinar? Great! 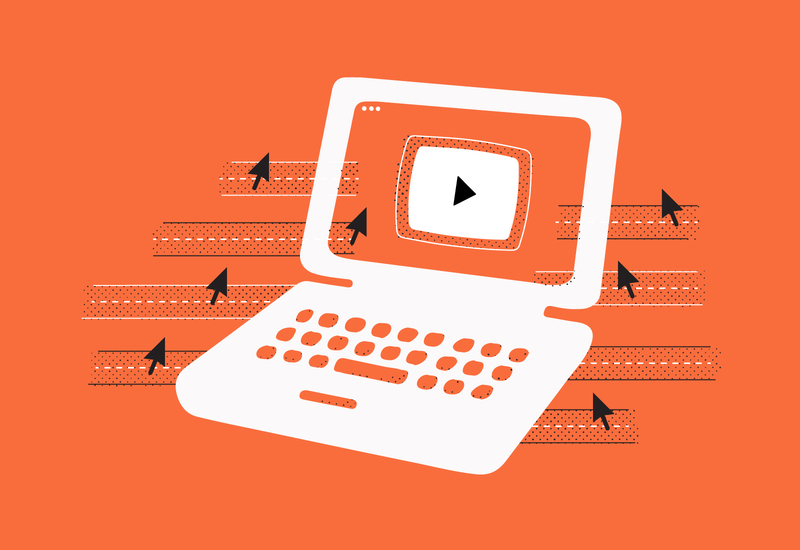 Webinars are great for generating more leads, nurturing audience members, and delivering useful content, but how will you convince people to attend? Instead of sending out a humdrum invitation email, you can use Soapbox to engage your invitees from the get-go. In this video, Jordan gives a quick overview of what his upcoming webinar will cover, while revealing a bit of his personality, so that he can establish rapport (and trust) with potential attendees. You might notice that Jordan also added a Call to Action to the end of his invite video. Why not steer people toward registering while they’re still actively engaged with the content? It’s no secret that we’re huge fans of using video when you need to reach out to a customer or prospect. And now that Soapbox is here, it just got even easier to pitch your product in an authentic and personal way. Start out by establishing common ground (Katie’s example of visiting Florence is perfect), then use slides to highlight the specific pain points or benefits that your contact is most interested in. Wrap it up by letting them know how they can follow up with you, and you’re well on your way to building a meaningful relationship (and landing a new customer). Similar to the sales pitch, but geared toward current customers and more in-depth explanations of your product, demos are the perfect Soapbox use case for any employee in a customer-facing role, particularly those working in customer success. For Margot, one of our Customer Success Managers at Wistia, Soapbox provides an ideal platform for sharing specific details of the Wistia product in an easy-to-understand way. 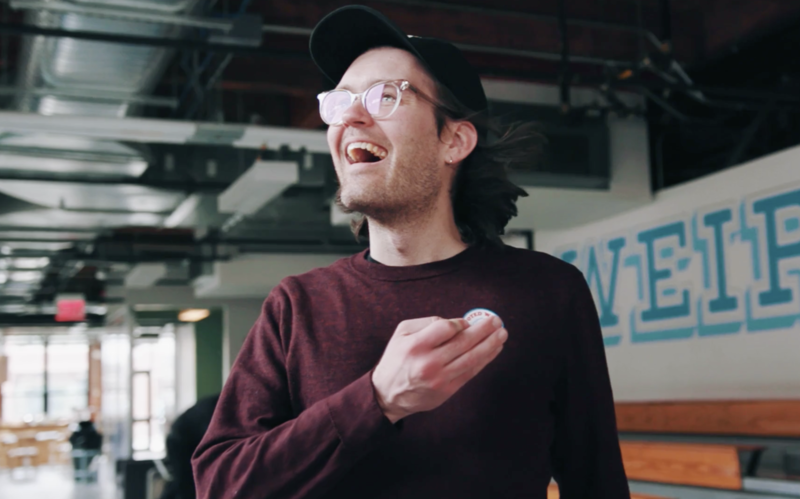 When Wistia customer Bob receives this video, he’s not only going to learn about how to use Wistia and video more strategically — he’s going to form a better connection with his CSM (in this case, Margot). Personal touches like this can go a long way in retaining customers and encouraging word of mouth. Why send a novel-length email or make a long phone call when you could use Soapbox to show and tell a customer how to solve their problem? In this example, Harper, one of our Customer Champions, uses his screencast to help a customer with a specific question. Make a quick intro to the customer. Show the problem and solution in action. Leave space to follow up by giving your contact info. From email to Slack to group texts (ok, maybe not the best idea), there are numerous ways to get in touch with your entire team — and also numerous ways for your message to get lost in the flurry of different channels. But as the most visual of all those communication methods, video stands out above the rest and gives you the biggest opportunity to be creative. 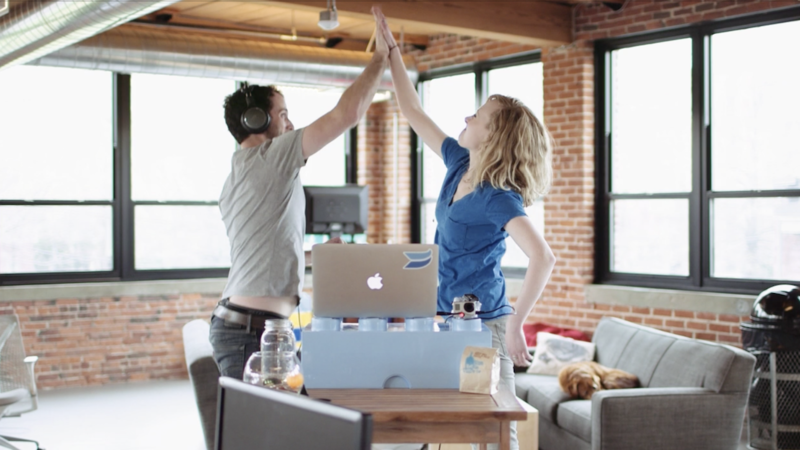 Speaking of creative, how about Kelsey’s Soapbox video inviting the Wistia team to a taco party? All the details are clearly laid out in the slides, and she’s even peppered them with a few GIFs and fun photos to pique people’s interest even further. Need people to RSVP? You can add a CTA to the end of your video and watch those responses fly in. Starting a new job is always intimidating. You’ve yet to learn all the complicated inner workings of the coffee maker, you’re not sure how your new coworkers will react to your favorite Beetlejuice t-shirt, and who knows if the office dog will actually take a liking to you. But what if a few days before you sat at your new desk for the first time, you received a friendly video from your new HR manager welcoming you to the company? 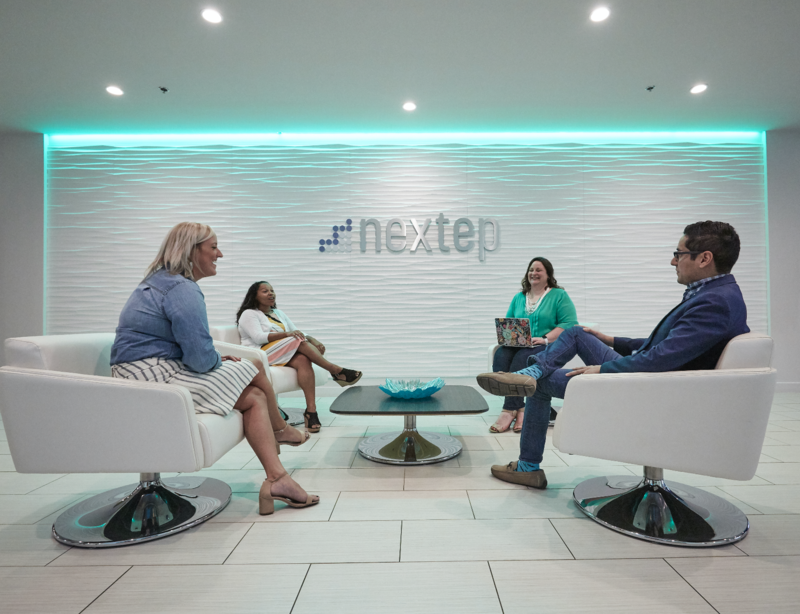 Check out this example from our very own People Ops superstar, Inga, who knows how to make new employees feel extra welcomed before they start their new gig. 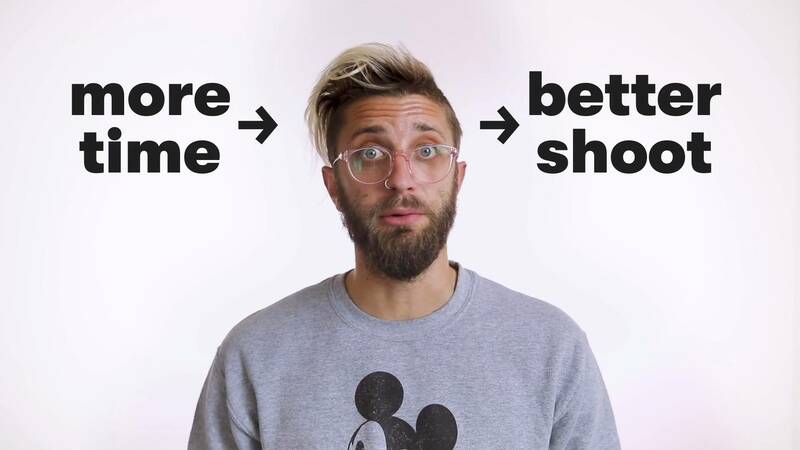 By incorporating text with funny GIFs, Soapbox videos like this one set the perfect tone for easing new employees into a new scene. To whom it may concern: the formal cover letter is dying a slow, painful death. A page of text that describes how great you are doesn’t quite have the same impact that it used to. But a minute-long video that highlights your personality and explains why you’re such a great fit for the role? Now we’re talking. Just think of the impression a video cover letter would make on the hiring manager at your dream job. Notice how Trevor covers all of the key points most cover letters include, but without the usual formalities that tend to make so many of them paint-by-numbers. And thanks to Soapbox, the process couldn’t be easier. With a sleek slide deck that highlights your key qualifications and interests, paired with your smiling face, we bet you’ll make a great first impression. Ready to get on your Soapbox? Enter your name and email address to download your free slide templates.